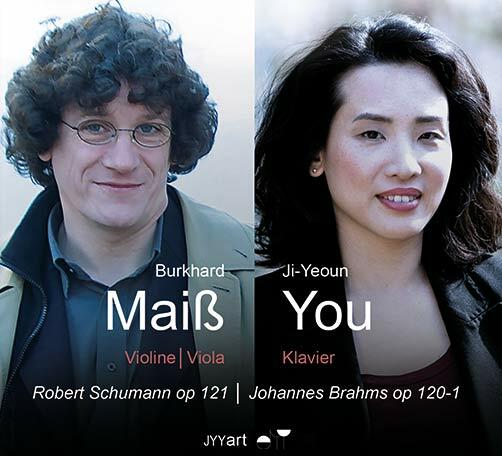 These works describe an exemplary arc from the late classic to classical modernism. One may arrive at a profile of the three composers derived from their treatment of contrast. 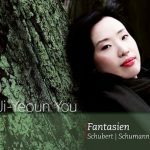 The CD Ji-Yeoun You – Fantasien is available for purchase and costs 17,99 Euro. 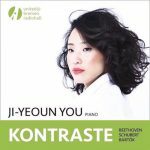 It is a limited edition and only available from piano@jiyeounyou.de .